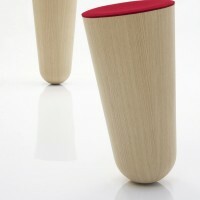 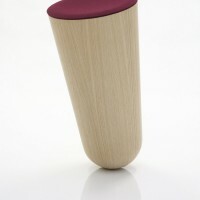 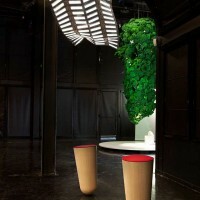 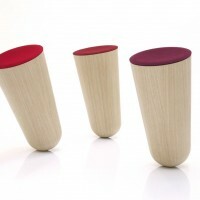 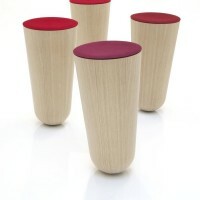 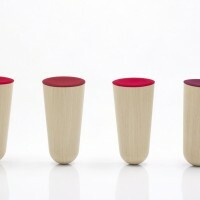 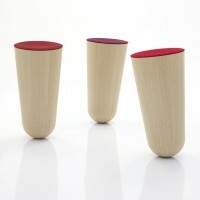 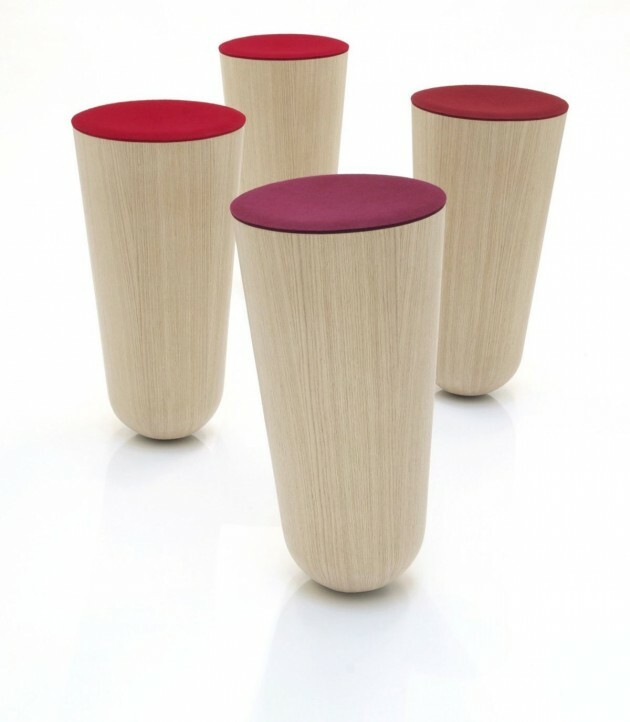 German designer Thorsten Franck has created the Out of Balance stool. 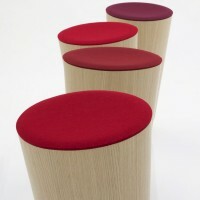 The stool is constructed like an egg shell, with a material sickness of 3.6mm of thin veneer, and a weight at the bottom to balance the object. 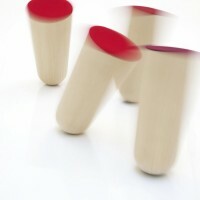 Visit Thorsten Franck’s website – here.